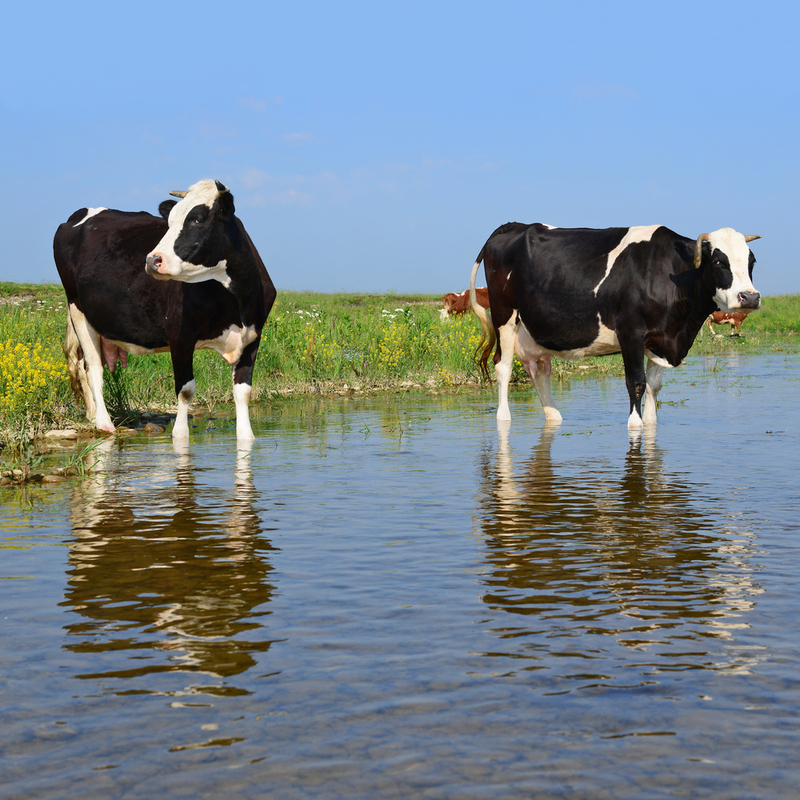 On behalf of America’s farmers and ranchers, the American Farm Bureau Federation (AFBF) on Monday asked a federal district court in South Carolina to stay its order striking a rule that delayed implementation of the flawed 2015 Waters of the U.S. rule. Without a stay, the court order has the effect of immediately reviving and implementing the controversial WOTUS rule in 26 states. The 2015 rule has been blocked by other court orders in the remaining 24 states. Download the Motion to Stay.